Here’s a link to the slides.Thanks to Brian, David and the other organisers for hosting the four of us, it was a fun evening. I also mentioned my London-based jobs and training email lists and promised to link them here. It was fun to speak to a less-data-science focused audience (where PyData is pretty much my bubble-reality nowadays), especially to meet new folk transitioning into Python from entirely non-technical careers. 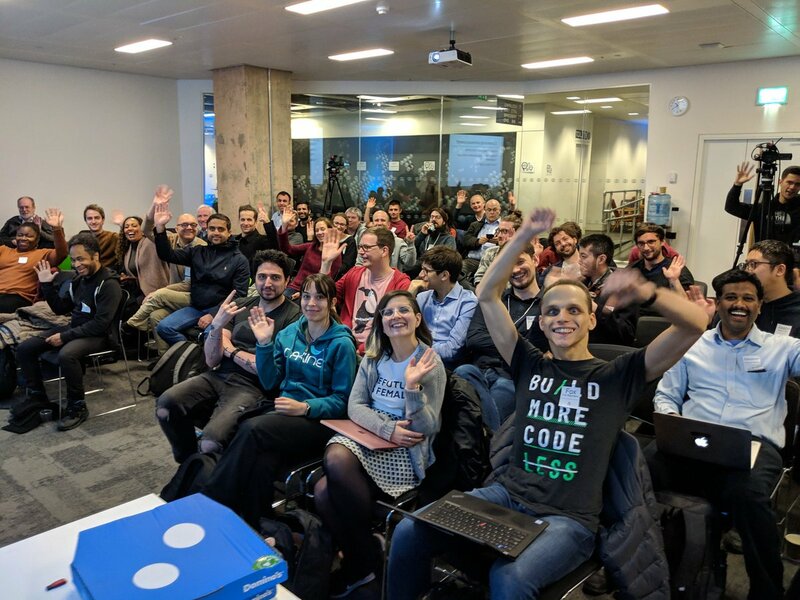 I reminded everyone that they’re most welcome to visit our PyDataLondon meetups to widen their network, of course London Python and PyConUK should definitely be on your radar too.